Midland TX is known for wide open spaces and friendly faces, and we encourage all Stanley RV Park residents and guests to find time to explore the city and get to know the community. There are plenty of family-friendly attractions and activities to choose from – and giving back is one of them. Volunteering is not always an easy endeavor, and yet many look for opportunities to help make Midland TX a better city for anyone who calls it home. If you are one of them, it may interest you to know that a variety of non-profit organizations and state agencies regularly open slots for volunteers to help with different projects and events. The great thing is most are centrally located, and should be accessible from Stanley RV Park and other Midland RV parks. 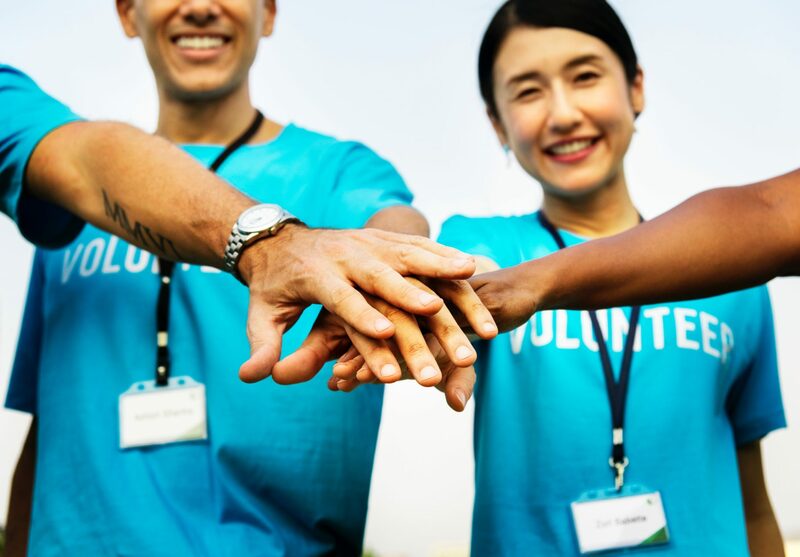 Finding volunteer opportunities that you can efficiently incorporate into your lifestyle (schedule and personal causes are usual considerations for would-be volunteers) can eat up your time. Midland Volunteer Connections (Midland VC), a website launched in 2015, is one channel through which you can check current and upcoming events in Midland TX in need of volunteers. The site is easy to navigate and conveniently acts as a bridge between you and agencies. The nature of the volunteer work found in Midland VC revolves around community development and spans a range of industries, most notably education, environment, health and social work. Whatever your profession and passion, you are sure to find a suitable project through which you can help. Organizations are also welcome to register through the website, so if your company is looking for extra hands to carry out a charitable cause, you may apply to become a partner agency as well. Stanley RV Park is proud to be part of a community filled with great people with big hearts. We know that you are, too. Feel free to visit the Midland VC website for more information on how you can reach out and become a friendly face to neighbors in need.